Google recently launched a new search engine for data science and the information has spread a can of worms. It has introduced guidelines to publish the content and it is declared that the approach would be the schema markup approach. This schema markup is for the journalists, data scientists and utilized by anyone who can create data other than the publishers. The main intention of this is to discover the important and valid data. As Google couldn’t exactly find the Content, it is the responsibility of the publishers to arrange the datasets and display in the formats as per the user searches. 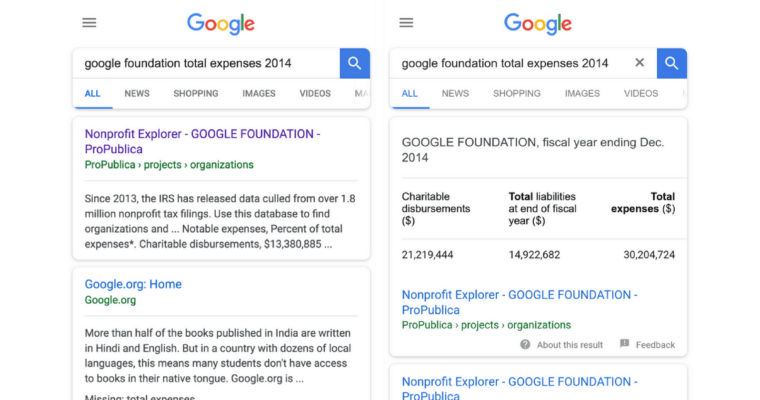 Google published that they have been working with the top journalists and ProPublica, one of the top journalists for making up the schema in a useful way. The more information click here. This schema helps the websites, blogs, journals to display on the website and this also helps users to click the link of the website. So its high time for marketers to update according to Google and make sure to make the sites rank well on Search Engines. Effective ways of using LinkedIn for B2B marketing?